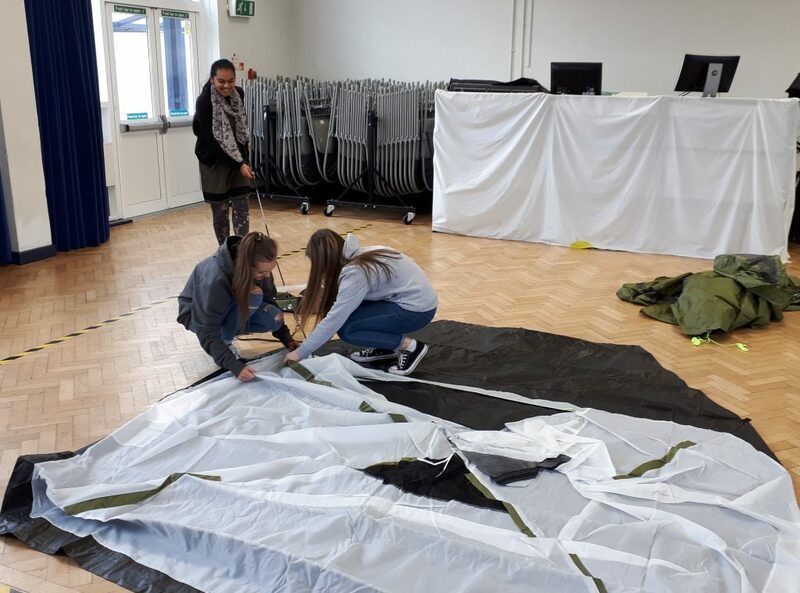 With the prospect of summer ahead – and hopefully lots of sunny days – our dedicated Duke of Edinburgh scheme students are looking forward to completing their course and enjoying the Great Outdoors. 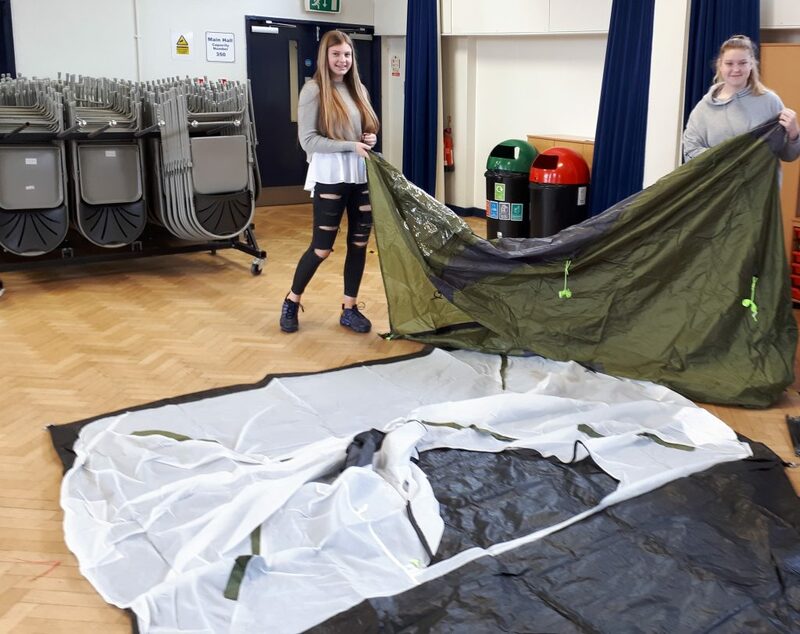 They joined Mr Robinson in the Main Hall for a Saturday morning, honing their camping skills in preparation. Have a great summer, everyone!